With base layer clothing from leading brands including Under Armour and Canterbury, the Lovell Soccer range has plenty of kids' base layer clothing to keep you warm. 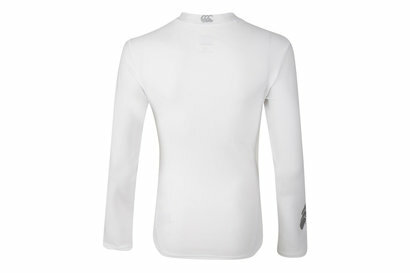 High-performance base layer shirts, tops and tights from Lovell Soccer make the perfect addition to any PE kit. Take a look at our range today.